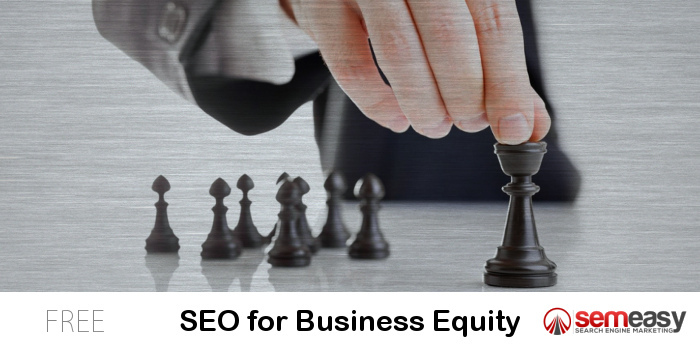 Have some questions about SEMeasy, WorldPBN, or SEO in general? 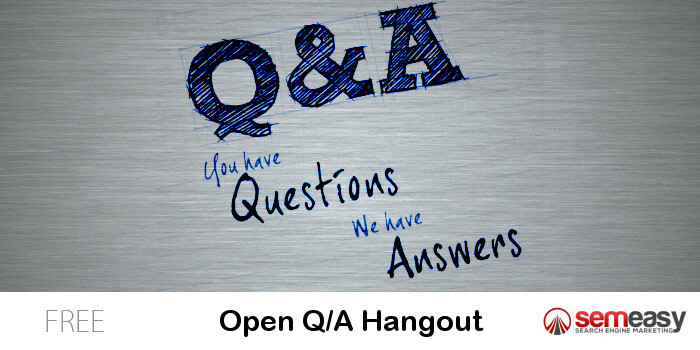 Maybe you just want to learn from the questions of others? 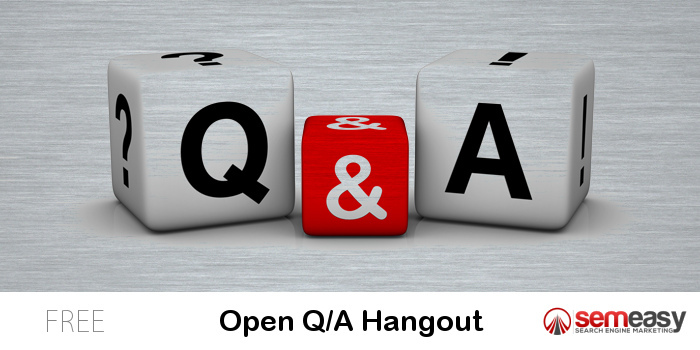 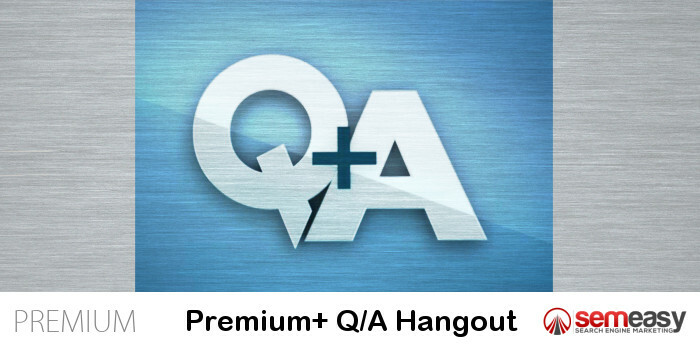 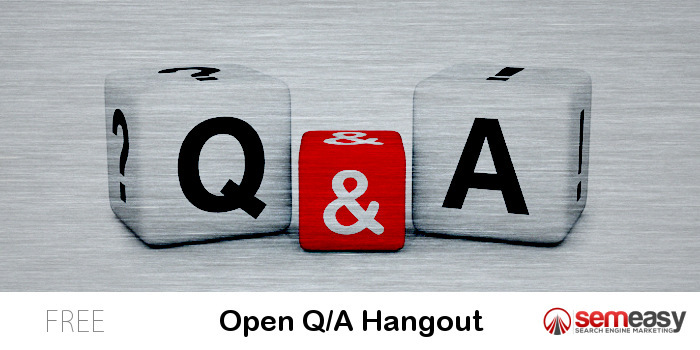 This 1 hour hangout will be a chance to ask your questions LIVE and get answers in real time! 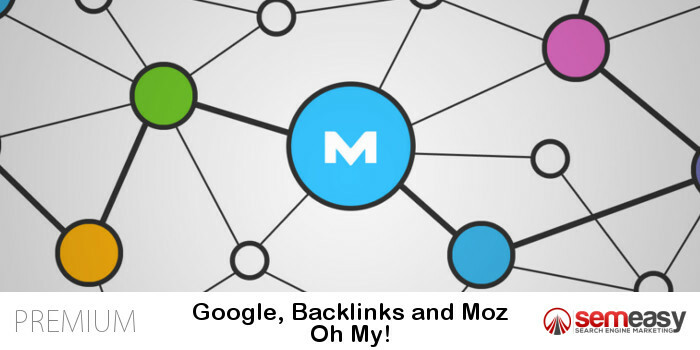 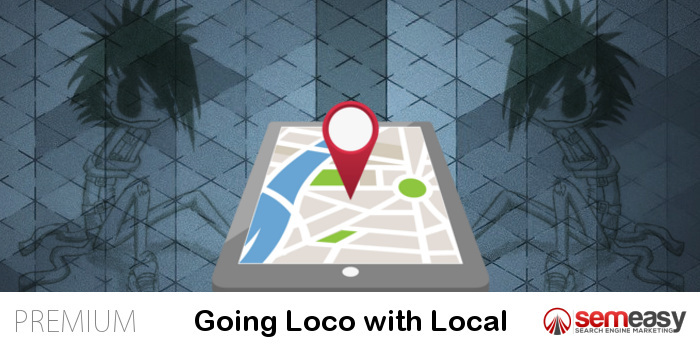 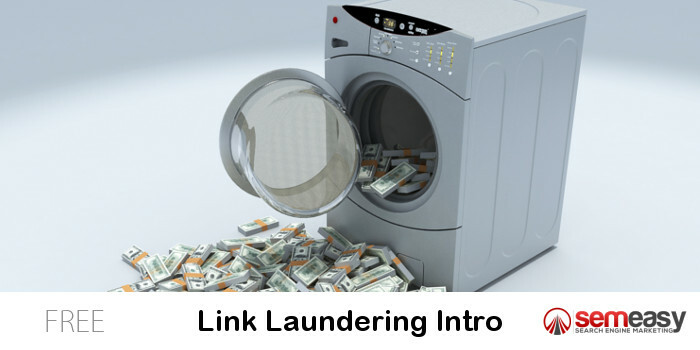 Google, Backlinks and Moz – Oh My! 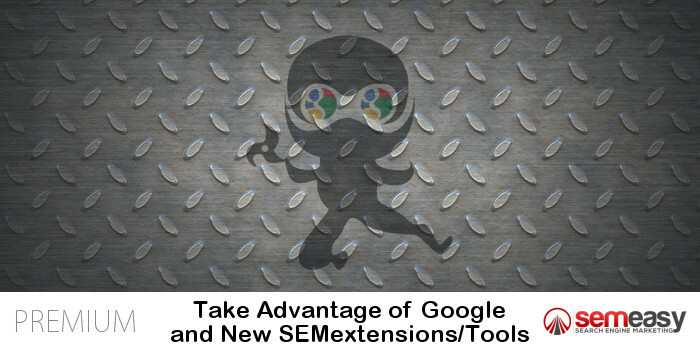 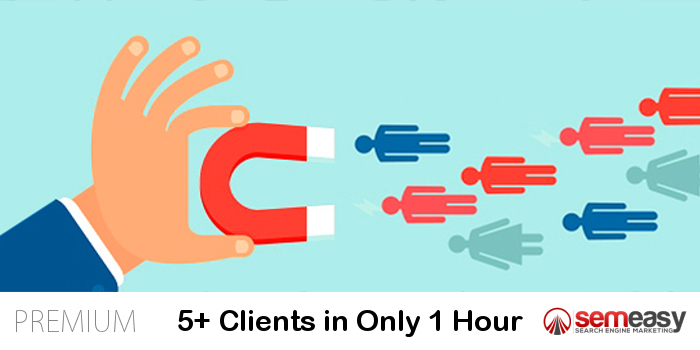 We’ve got the inside scoop on some secret Google WMT data and are going to show you how to leverage it to your advantage… Learn how to combine our CTR knowledge with some secret Google WMT data (the stuff they don’t want you to see) to boost your rankings above the competition!